28.5mm (1.125 inches) hardened and tempered shaft. 87 inches long, fits comfortably on standard racks and benches. Heavy-duty, high-spin, low-friction needle bearings. Eight needle bearings per bar. 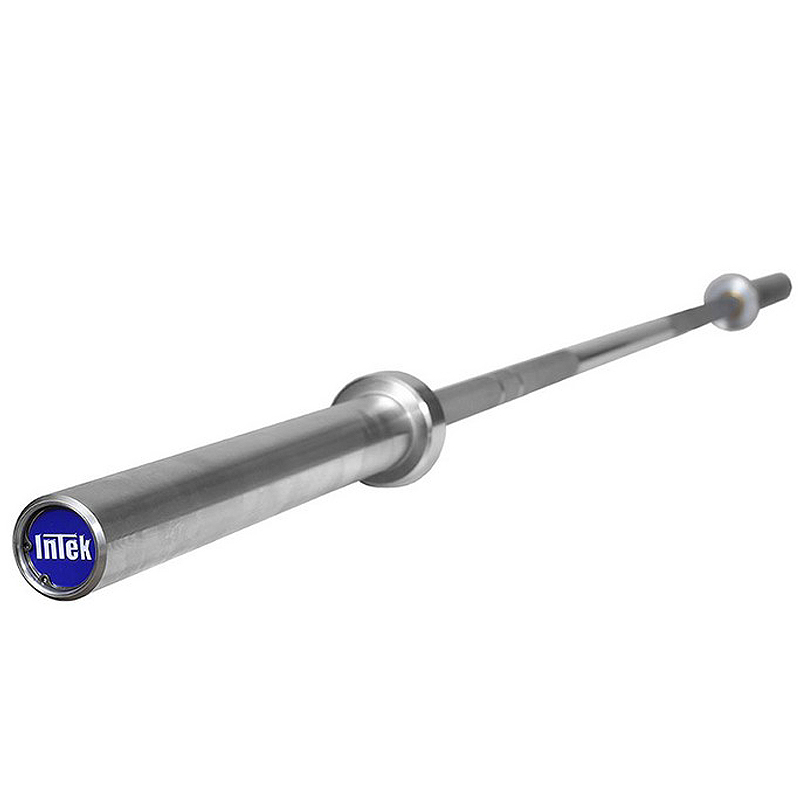 Double snap ring construction for maximum strength and integrity of the bar. Commercial Grade, Military, College, Home.